Persist without exception – roadblocks and challenges show up every day. They aren’t there to stop you, they are there to test you and your resolve. Have you ever noticed an ant on a summer’s day? Put something in their way and they WILL find a way past the obstacle by going over, under, around, or through. Failure is not an option…don’t let anything in your path stop you from where you are going. Think winter – when business is going gangbusters, don’t fool yourself to think your ship has finally come in. This is the season of summer, the season of plenty. While most enjoy all that there is with no thought to the future, you need to be thinking winter and putting away so there is not a time of want in your life. Remember the Boy Scout Motto: Be Prepared! This is the time to plan and formulate because you are in the right frame of mind. These decisions are proactive and growth-oriented. Think summer – when you are in a valley, a winter, in some area of your life realize that this too shall pass. Winters have their place because they allow you to step back, rest, and learn to do even better when the summer comes. So no matter how cold or dark your winter is, realize that this season is just a moment in time and your summer is right around the corner. Never make a decision in a valley because your thinking isn’t right and you will end up making decisions that prolong the season. Decisions made in the valley tend to be reactive and narrow-minded. 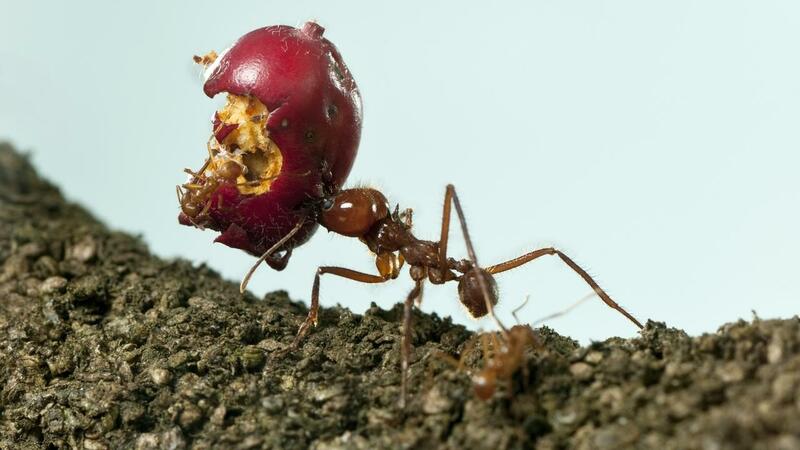 Get as much as you can– have you ever seen an ant at a picnic trying to get “just enough” food? NO WAY! They get as much as they can possibly carry and they will keep working until the food is gone. There is no 8 to 5 with an ant…they get it all; they DOMINATE their area. And so it should be with you. Get what you can while you can for you never know what tomorrow will bring. So, in a nutshell, set your destination and never give up on it. Be flexible on your path and firm on your destination. Think winter in the summer and summer in the winter and get as much as you can. Follow these simple principles and you will find your trip to your GREATNESS shorter than others would think.